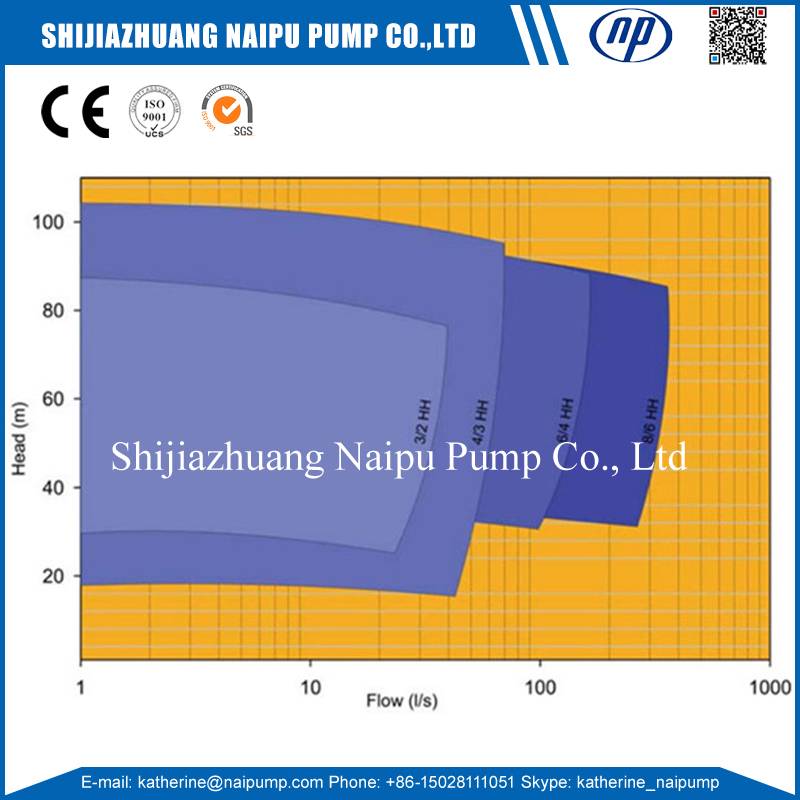 High Pressure Slurry Pump selection according the properities of a slurry. The volume of slurry to be transported must be reliably determined before defining a slurry pumping application. 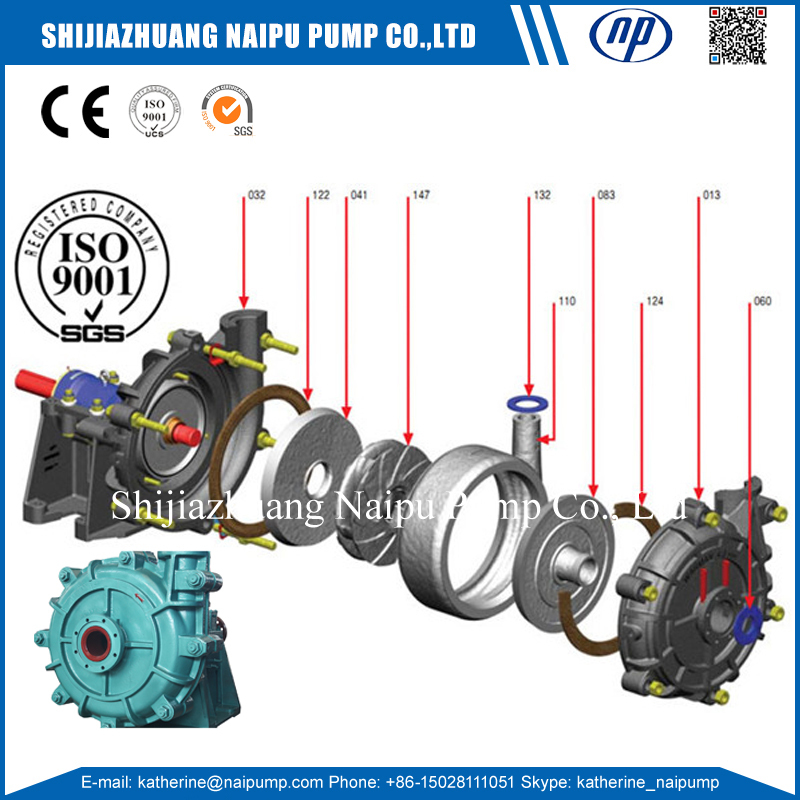 Without a clear understanding of the volumetric requirement and possible variations of demand, it would be impossible to adequately compute a pumping system solutions. 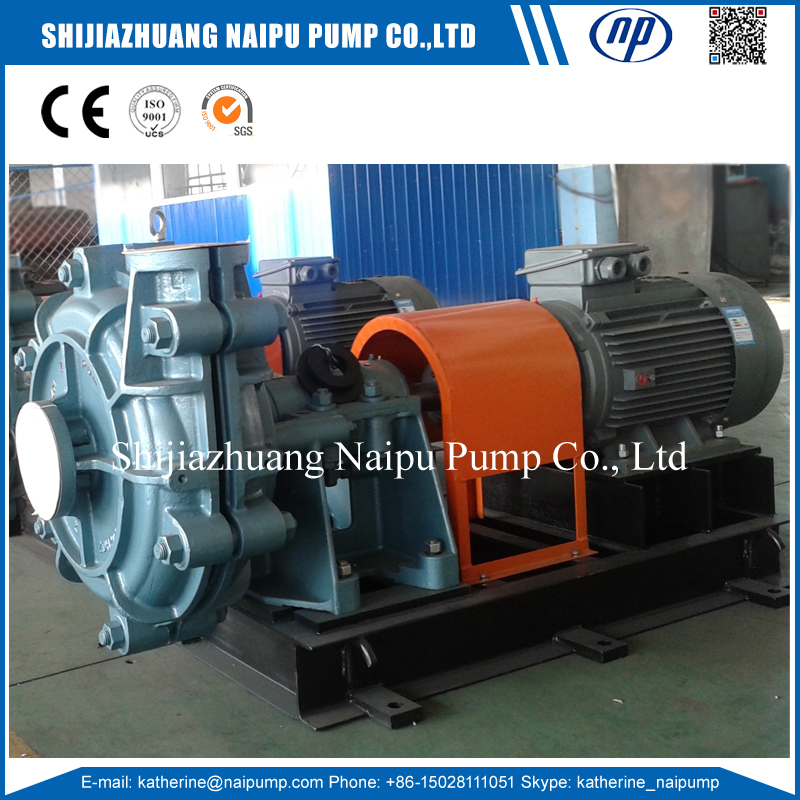 Slurry Pump Metal Lined work widely. 3) the concentration of these solids within the slurry mixture. 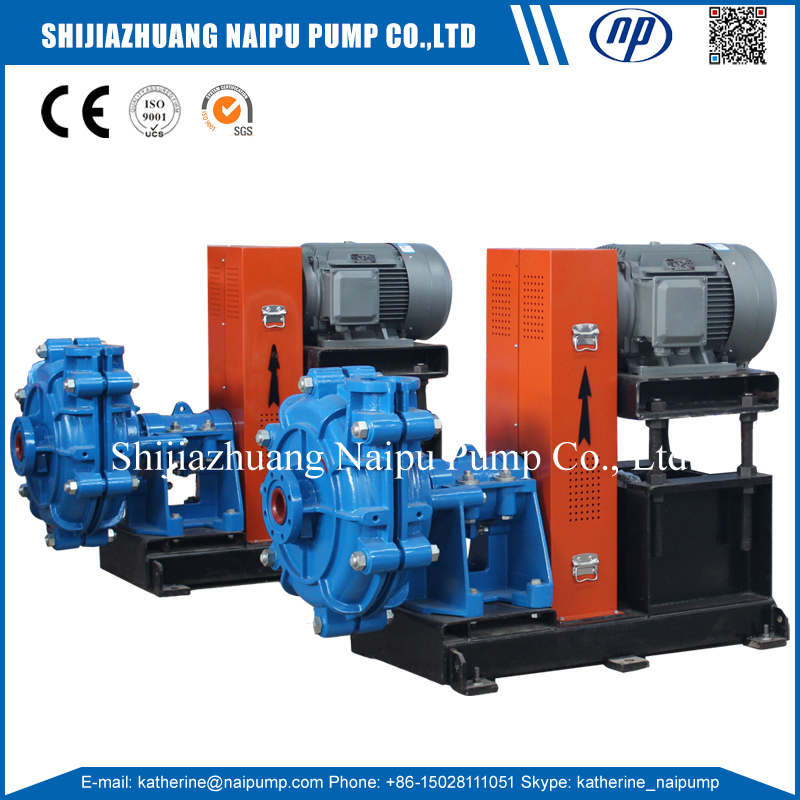 These three factors need to be determined prior to selecting any slurry pump. An example of how the flow rate can be calculated, using these values, is given in select pump type & materials. Machinery Gold Factory Industrial pump with metal lined. Wet endded parts replace easily and has longer term service. Q1. How to gurantee the quality? Q2. Your company product range? 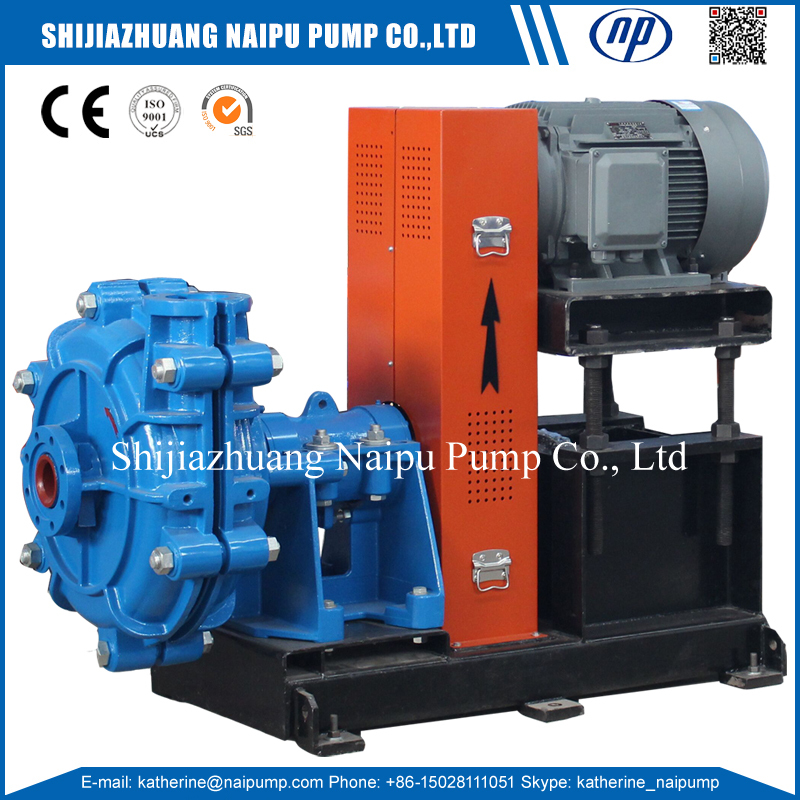 Looking for ideal Machinery Gold Factory Industrial Pump Manufacturer & supplier ? We have a wide selection at great prices to help you get creative. 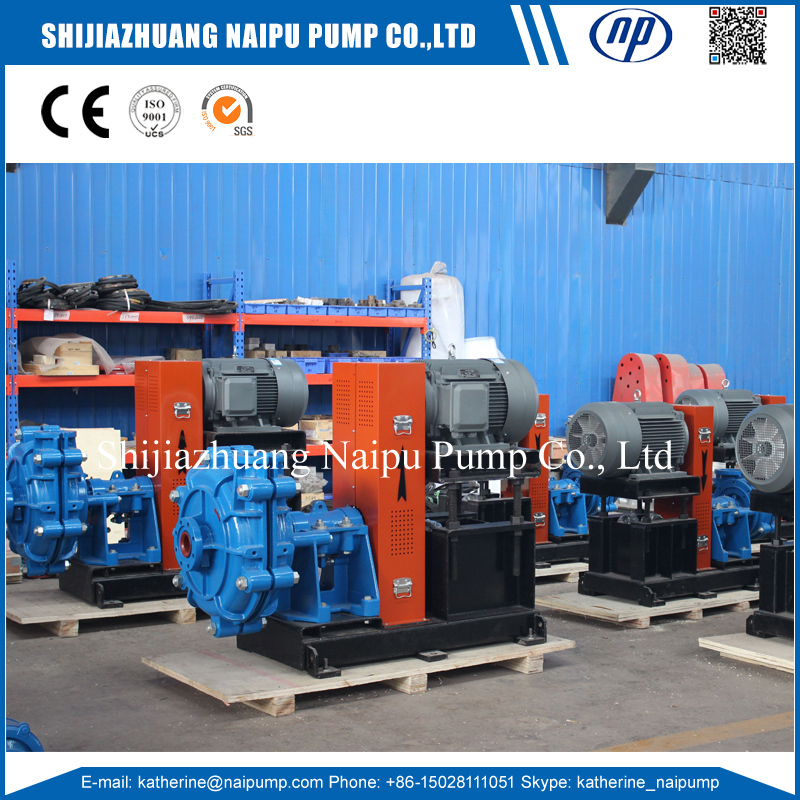 All the Slurry Pump Metal Lined are quality guaranteed. 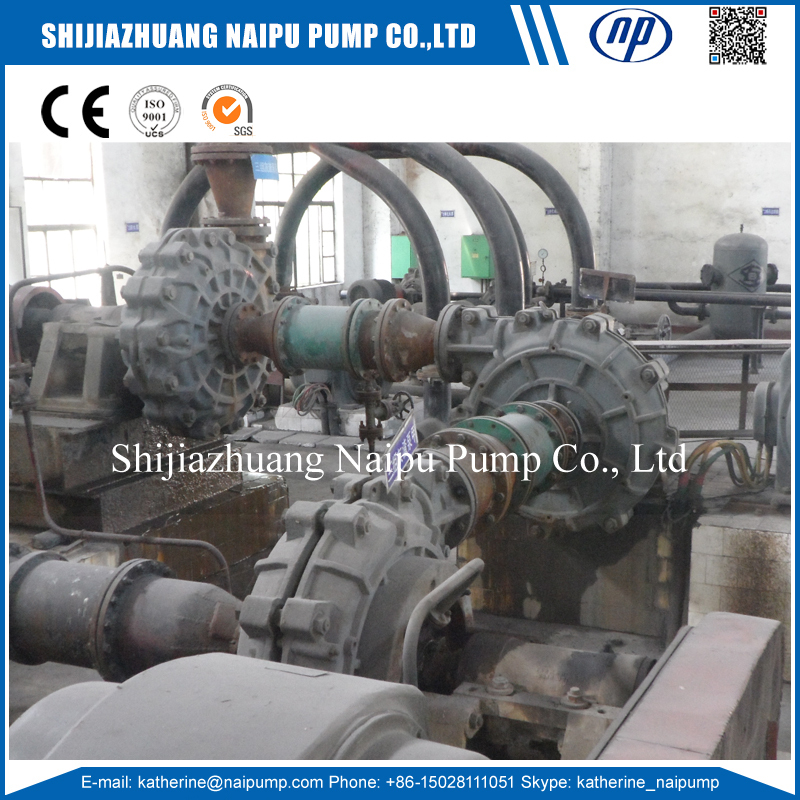 We are China Origin Factory of High Pressure Slurry Pump. If you have any question, please feel free to contact us.